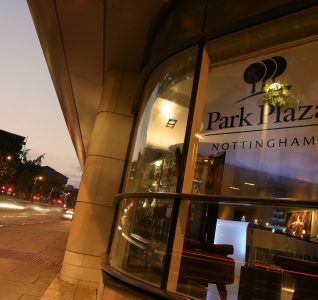 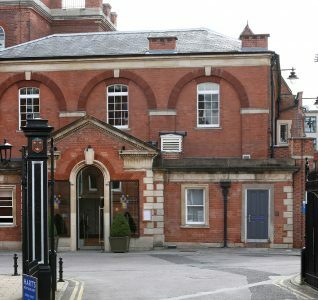 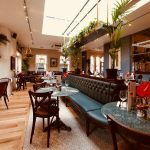 Conveniently located on the edge of Nottingham city centre, with a choice of parking options on the doorstep, Browns Nottingham has built a reputation as one of the city’s finest brasserie and bar venues, and also makes for the perfect location to host an event or meeting. 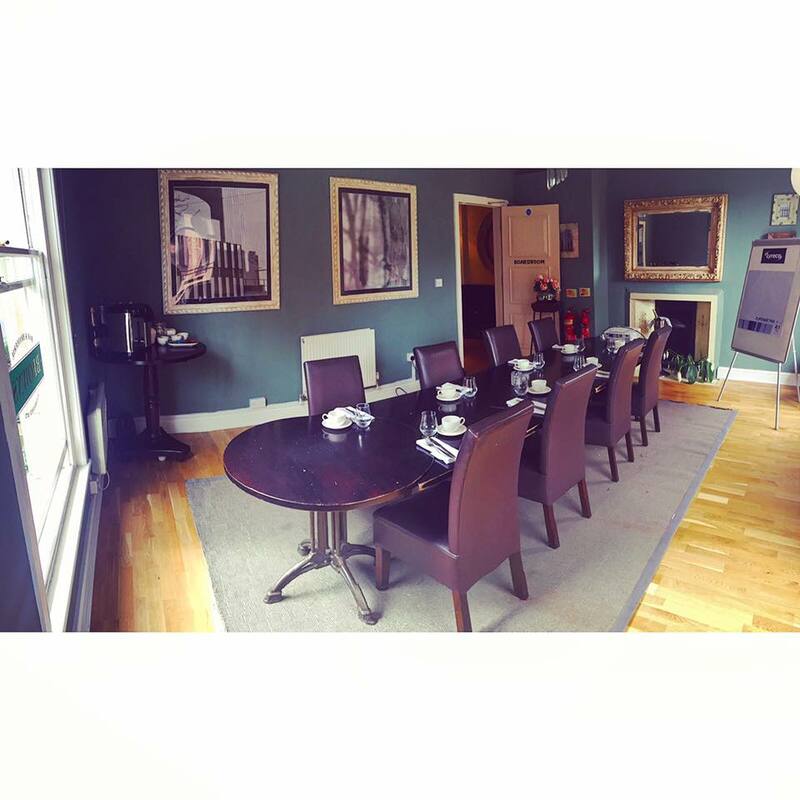 An elegantly furnished private boardroom is located on the first floor away from the lively atmosphere of the main restaurant and can comfortably accommodate up to 14 people. Alternatively, semi-private areas of the restaurant can be reserved for less formal gatherings of up to 25 people. 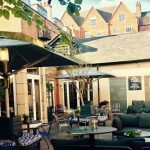 In the warmer months breaks and lunch can be taken on the outside terrace to ensure you and your guests benefit from the full Browns experience. 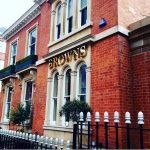 If you’re looking for an easily accessible, stylish venue with a lunch offering guaranteed to deliver the ‘wow factor’, Browns Nottingham offers a range of packages available to suit all budgets, and pre-booked audio-visual equipment hire is also available.